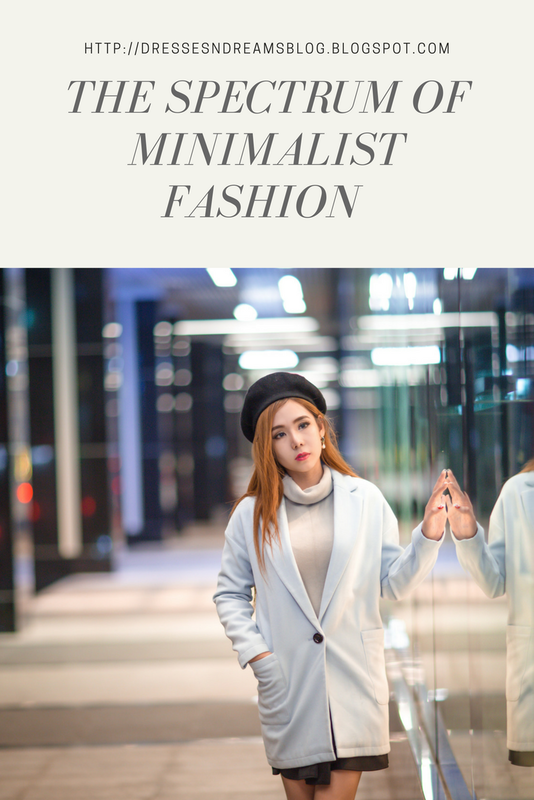 I am a new entrant to the minimalist wardrobe lifestyle and I know it can be daunting to adopt this into your daily life. There are several approaches to the lifestyle choice and it may get confusing and intimidate a beginner. Luckily for me, I am a researcher by profession and reading up is second nature to me. So today I will attempt to demystify minimalism for other beginners like me. Minimalism is a lifestyle choice. It can extend to one or more of your life's many facets, including but not limited to the wardrobe. It has meaning in form as well as function. Put simply, minimalism can hold appeal for someone for its aesthetic values (think neutral colours, clean silhouettes, basic patterns and eye-pleasing decor) or for its functional ones (think pared down wardrobes, uncluttered homes, ascetic living). Separating the two and deciding which aspects you wish to incorporate in your life may seem like a monumental exercise as a newbie. The key is to clearly define your goals. These do not necessarily have to be long-term goals and they may even change with time. But clear goals will help you wade through the cascade of information. Read about my first step into minimalism here. Minimalism is primarily functional for me, although its aesthetics also hold appeal. 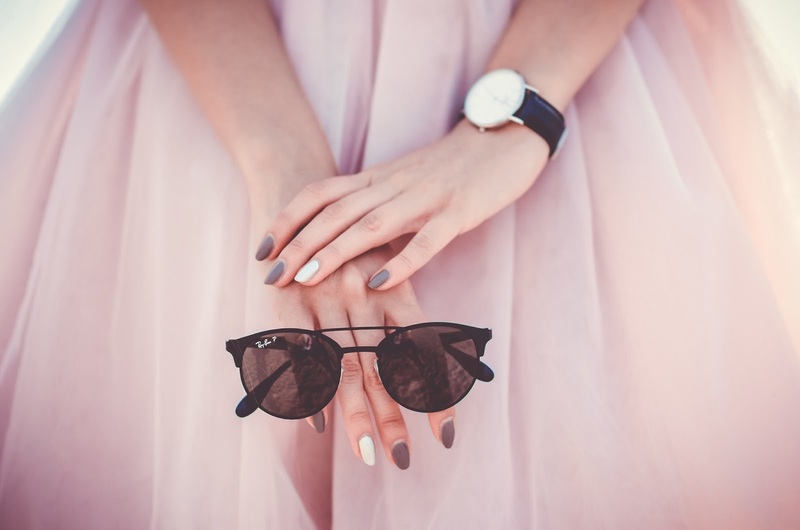 I adopted minimalism as a lifestyle choice; an attempt to de-clutter my wardrobe and achieve a sense of contentment with what I already own, instead of chasing shiny new things. It is no surprise that I first began thinking of minimalism after the festive season this year. Here was another sale season I had spent buying new clothes while already having a cupboard spilling with rarely worn outfits. I was looking for some order in the chaos of my clothes racks. And I found minimalism to be the answer. While it is still early days, this lifestyle choice helps me to stay centered and content with the clothes I already own. The urge to search for gaps in my wardrobe or to check out the next online sale has lessened, and I hope with time it will go away completely. Contentment with what we already have is empowering. This is where functional minimalism is helpful. 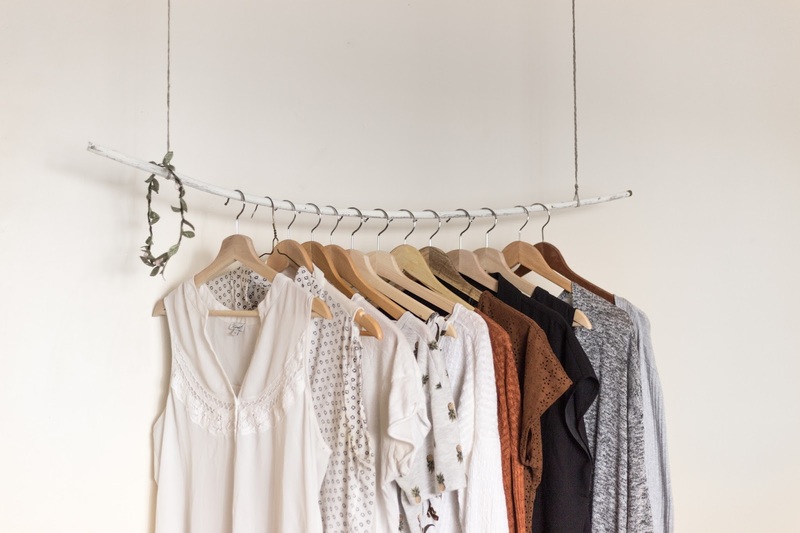 Functional minimalism if often confused with capsule wardrobe but they are somewhat different. You can say that capsule wardrobe is a subset of functional minimalism. A capsule wardrobe is a fairly well-defined framework. The recommended first step in a deep purging of your cupboard to get rid of clothes you do not need or want. There is a fixed number of clothes (usually around thirty odd) that are selected and worn for an entire season. Minimalist fashion does not advocate a fixed number of clothing items to be worn for whole seasons. It allows for more flexibility in terms of personal choices while working towards the same goal as a capsule wardrobe. You could say that minimalist fashion is akin to eating healthy while the capsule wardrobe is a strict nutritional diet. Aesthetic minimalism is mainly focused on achieving a specific look and feel. It primarily combines clean cut silhouettes and neutral colours with limited accessories. The effect can be mesmerising especially on supermodels and fashion bloggers. When I first dived into the minimalist fashion pool, I was lost in the beauty of aesthetic minimalism. There were pictures of minimalist fashion bloggers on Instagram that took my breath away. Resplendent outfits in stunning backgrounds that seemed to speak a different language. Capsule wardrobes of neatly laid out clothes with beautiful accessories. Neutral colours like whites, blacks, greys and blues and clean-cut designs that created impressive outfits. Aesthetic minimalism has its own charm. What can be done with a plain white shirt in a clean cut style when paired with the right accessories is inspiring. Both functional and aesthetic minimalism can be goals in themselves or may work in conjunction, either fully or partially. You may choose to have a completely minimalist aesthetic in your wardrobe with neutral colours and clean-cut silhouettes. Or you may choose a functionally minimalist wardrobe or you may find you fall somewhere in the middle of these two ends. Keeping sight of your goal helps in figuring out where in the spectrum of minimalism do you feel most comfortable. Personally, as I gazed through beautifully choreographed shots of high-end designer wear, I slowly realised that I was not a big fan of sticking to minimalist aesthetics exclusively. The fashionistas may rock those simple outfits, but on most days I like to give myself a little boost when it comes to my clothing choices. The idea is to love what you own and wear. I am a sucker for detailing and lace-work in my clothes, my favourite fabric manipulation is draping and I find that a pop of colours in my wardrobe brightens up my days. So I lean towards functional rather than aesthetic minimalism. A simple trick can help you figure out where you fall in the minimalist fashion spectrum. Write down why you are attracted to it and how it will help you. You can ask yourself these questions to help you along. What are my wardrobe goals? What are the colours I usually like to wear? Will I enjoy wearing neutral colours every day or will it get boring soon? Will I be comfortable with a small and pared down wardrobe? Do I need a magic number of clothes? What are the styles I usually like to wear? What is my personal style? What are the garment types I am most comfortable wearing and how can I optimise them? Do I want to go shopping for a new look or work with what I currently own? Another handy trick is to pay attention to what attracts you towards a certain outfit or overall look. Imagine how you would look and feel wearing the same clothes. Do it for a minimum of ten different outfits. If you feel kicked about the overall look then you have found your style. If you start to feel bored or unhappy with the end results then you need to dig deeper. So tell me where you find yourself in the minimalist fashion spectrum. What excites you about it and what worries you. Share your thoughts in the comments section below. This post was originally published on 20 November, 2017 on my first blog. I have migrated it here and made some minor updates.